I must admit, there’s no better feeling than peeling the wrapping off a gift, only to find a brand spanking new shiny tech gadget to start examining. Unfortunately, though, many of these fabulous gizmos are not that great when it comes to being sustainable, both in terms of materials they’re made out of and their typically short lifespan. 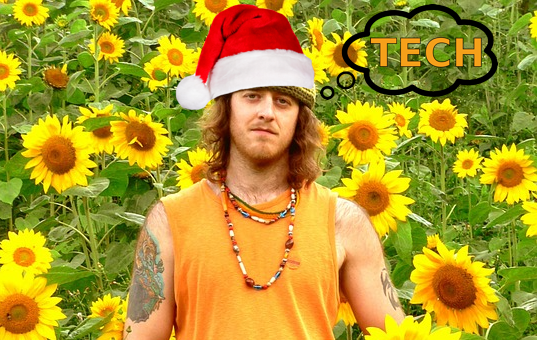 Thankfully, we’ve got your tech gift list covered with ideas that are both great quality and less harmful to the environment. Because why not give both? 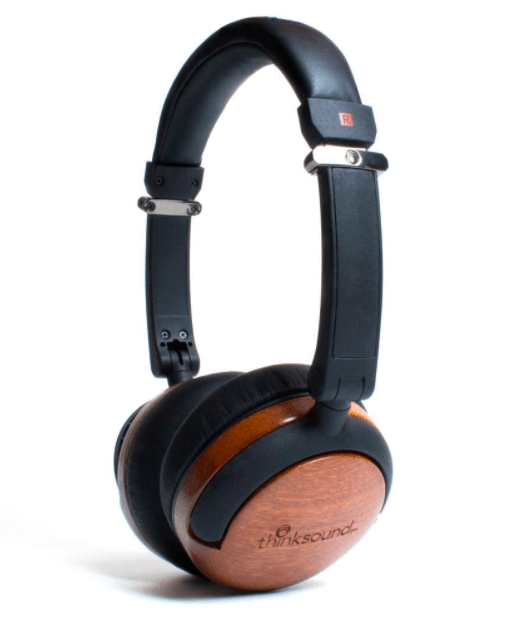 From wood cups made with beautiful renewable wood, PVC-free tangle resistant cables to recycled cotton packaging, it’s clear that Thinksound pride themselves on being as sustainable as possible. However, that’s not all they care about. The ear pads are made with luxurious memory foam for extra comfort, the faux leather headband is soft and flexible, and most importantly, the rotatable supra-aural ear cups offer clean and quality sound with excellent isolation. Better yet, they’re lightweight at just over seven ounces and conveniently fold up to make them all the more portable. 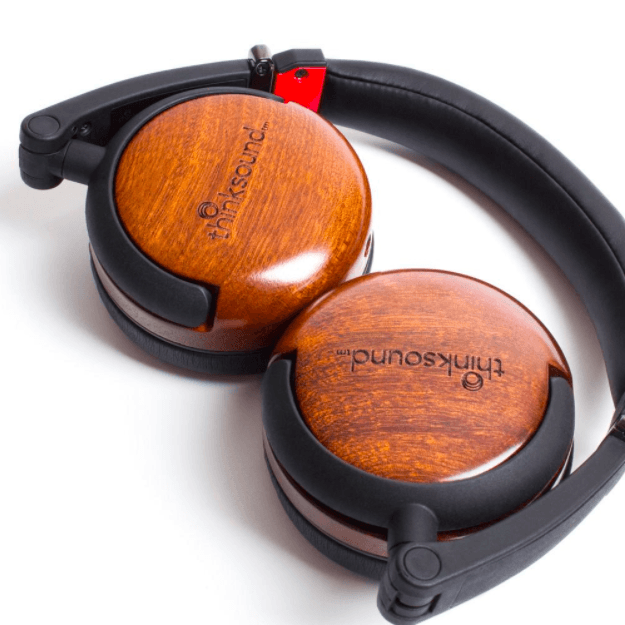 Buy the On2 monitor series headphones on the Thinksound site for $199.99 or purchase them through Amazon for the discounted price of $139.99. Top-ranked Amazon seller, Aukey, is the maker of all things solid and reliable when it comes to electronics and mobile accessories. 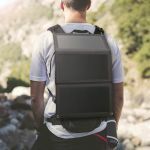 Their PB-P25 foldable solar charger is one of those quality accessories, made using premium SunPower panels with an impressive 23.5 percent power conversion. 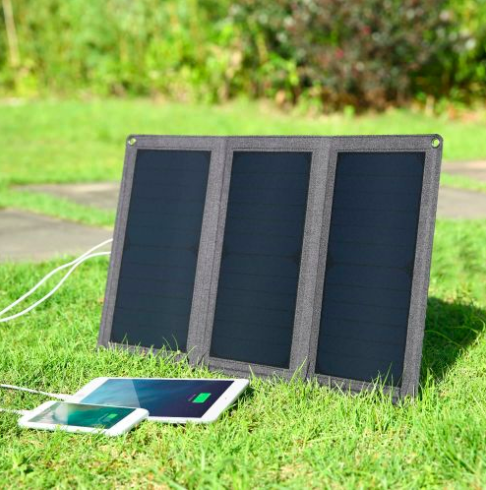 Their dual USB ports output an impressive 2.4A each or 3.1A total under direct sunlight. The design is super lightweight and foldable for easy carry. It has hanging holes and carabinas included so it’s easy to attach to your backpack, a tree, or a tent, for example. It’s dustproof and water-resistant making it usable just about anywhere — think camping, picnics, the beach, or hiking. As the number of devices per person continues to rise, so too does the electricity needed to charge them. 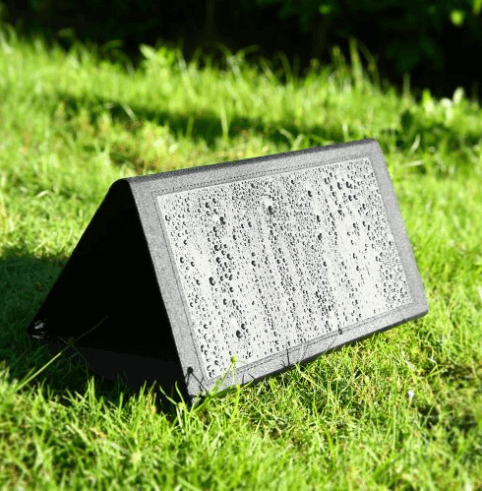 So why not kill two birds with one stone with this portable charger that can harvest sunshine just about anywhere. You can pick one of these up on Amazon’s US site for $54.99. 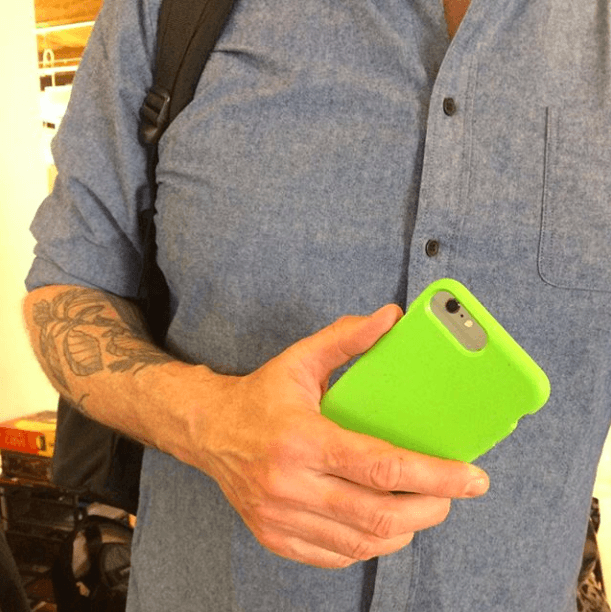 Made in Canada, there’s more to these protective phone cases than their bold colors and simple design. 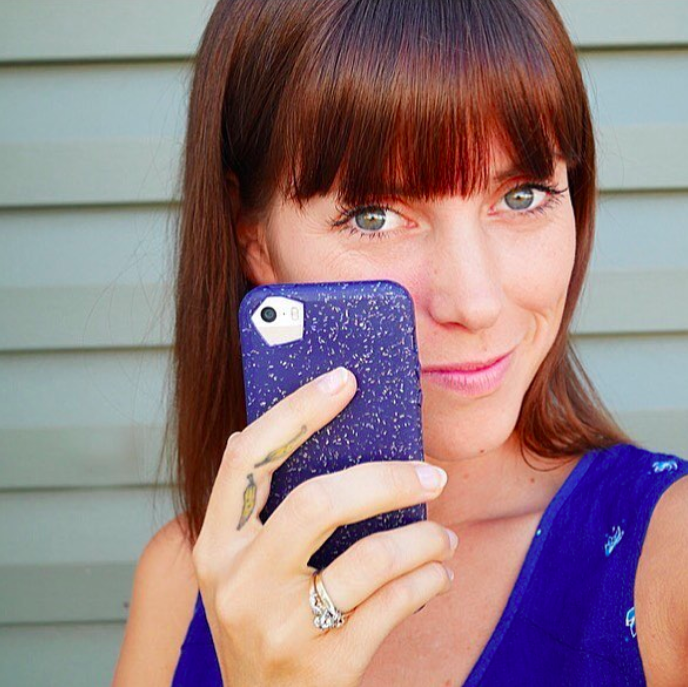 Constructed using a starch-based biopolymer, recycled materials, and flax straw waste for extra strength, these phone cases are BPA, lead, cadmium, and phthalates free. Better yet, they meet the US and EU standards for composting, even in your own backyard. 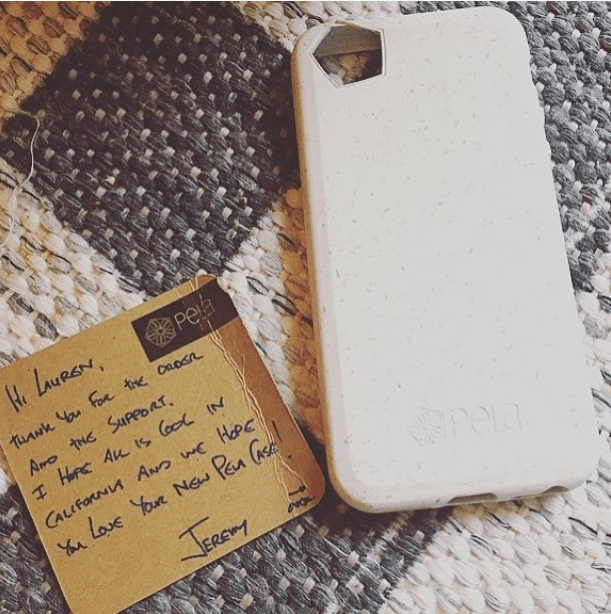 The plastic-free cases are distributed in as minimal packaging as possible and they come with a cute personalized note, thanking you for your purchase. 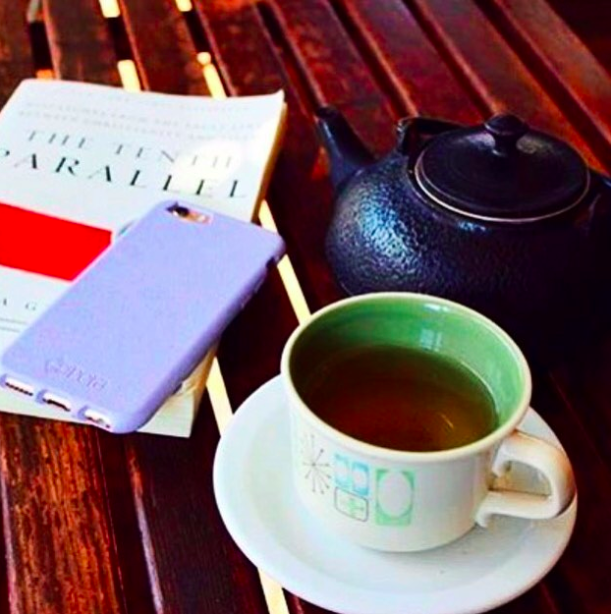 Pela is also a proud member of 1% per the Planet which means one percent of Pela’s sales go towards clean water and clean ocean initiatives. 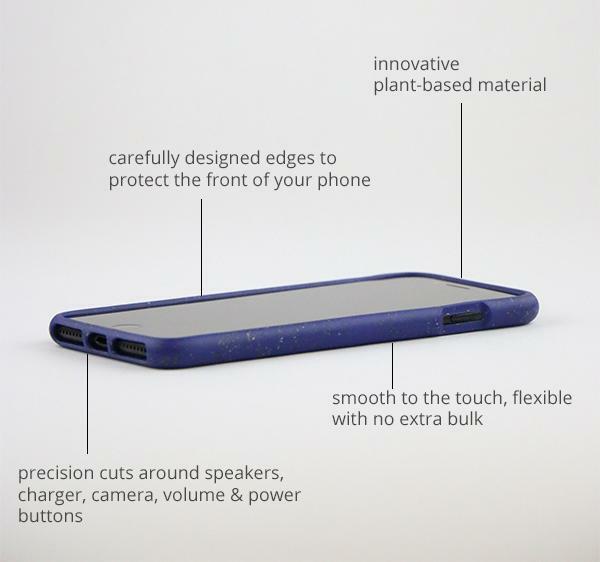 Currently available for the iPhone 5 onwards, with Android cases also available for pre-order, you can pick one up from the Pela site for only $29-$37 or Amazon for around the same price. Current disposable plastic bottles are lacking in many ways: they’re bad for the environment, full of germs, and are near impossible to clean. According to Quartz, there are one million plastic bottles added to landfills worldwide every minute! 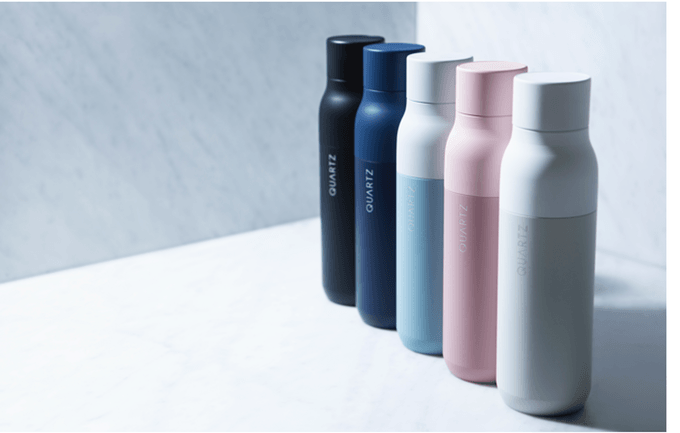 The stylish Quartz bottle, however, is BPA, mercury, and phthalates free. It’s cost-effective, and with one charge you can use it for up to two months straight. 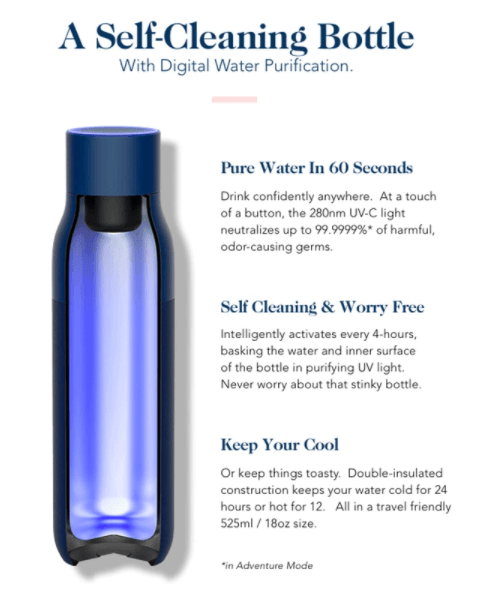 It even has a setting for when you are traveling or hiking, so you can drink water confidently, anywhere. While Quartz was originally aspiring to raise $30,000 to make the bottles commercially available, over $1.3 million was raised instead, confirming peoples confidence in the product. The one downside though is the fact that it won’t be delivered until June 2018. However, if you’re anything like me, you’d know a bottle this practical is worth the wait. Pre-order one now for $79 on the Indiegogo site. 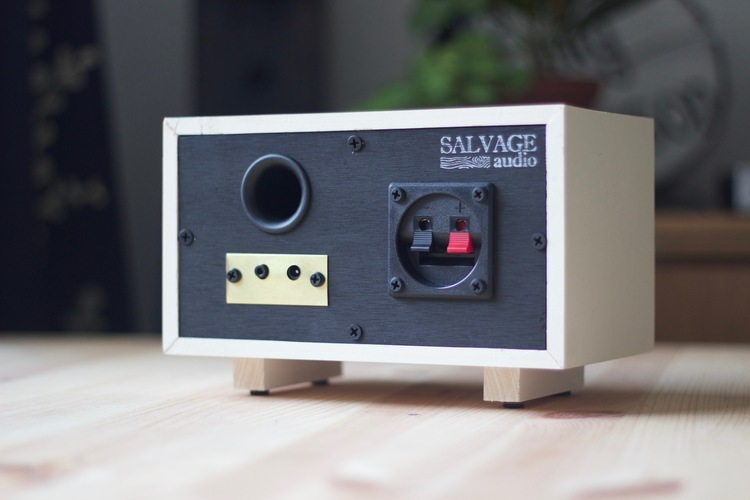 Salvage Audio is strongly against cheap plastic production methods that create products with no individuality and a short lifespan. Instead, they handcraft each piece in their shop in California and even offer templates and instructions for others to make their own. This desk speaker can play wirelessly using Bluetooth or can be plugged in directly to your music device or computer. 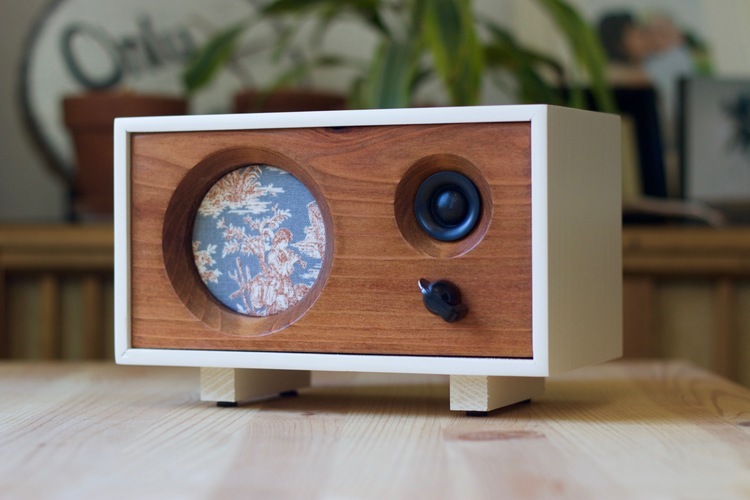 The speaker’s sound is perfect for a small to medium space. You can pick one up on the Salvage Audio site for $239. Read next: How Will Artificial Intelligence Impact Digital Marketing in 2018?